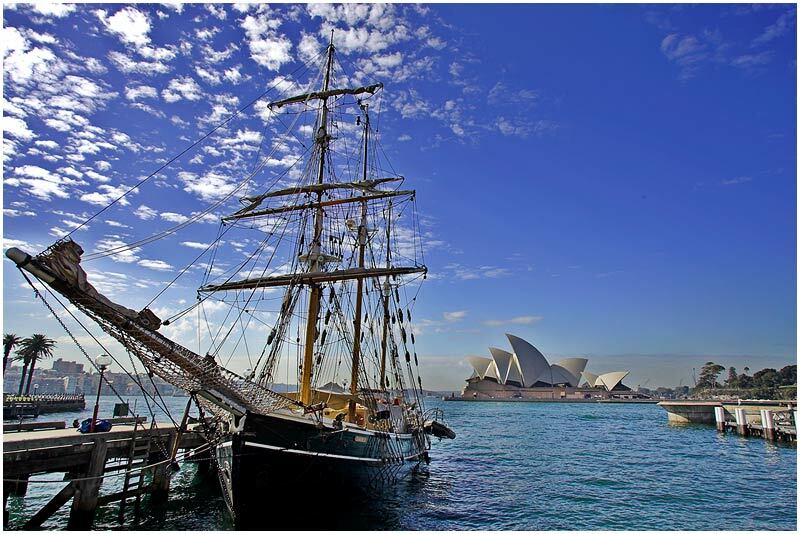 Sydney Harbour, Tuesday 31st July 2007. 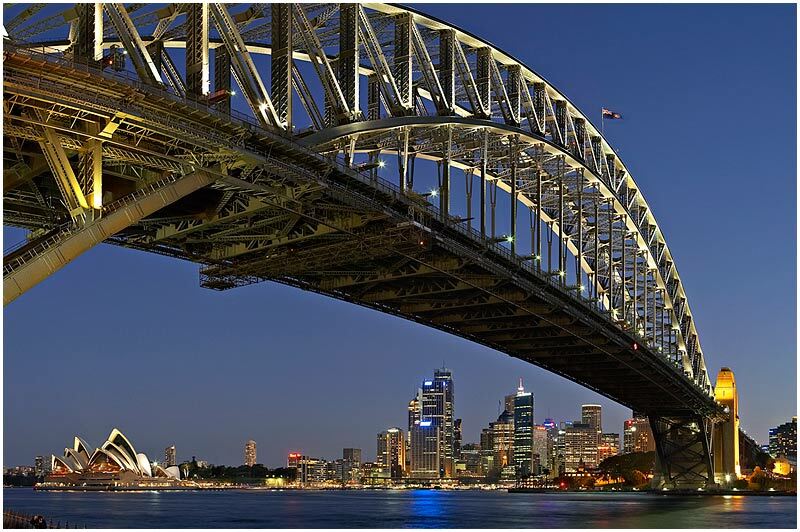 Sydney Webcam was a two year project that ran from May 2005 to July 2007. 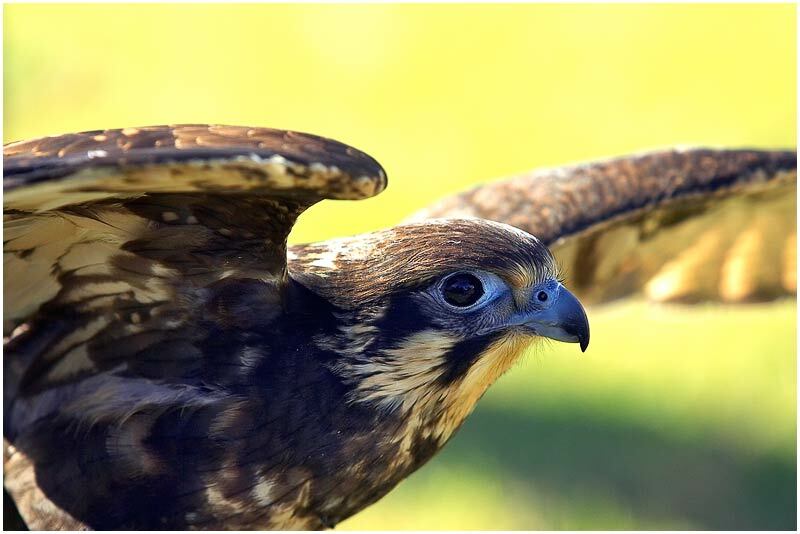 Over 27 months 772 photographs were posted and the site was visited by over 153,000 people. The project has come to an end (for now) and I would like to thank all those who have taken the time to visit the site. You can still enjoy the photos by browsing through the archives. Sunday 29th July 2007. I will be posting images from the archives for a few weeks. 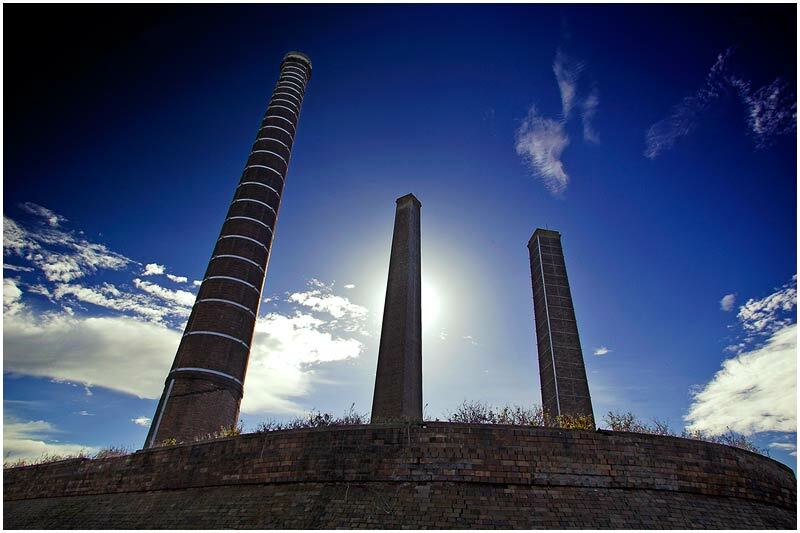 St. Peters Brickworks (originally taken June 10th 2005). View location on Google Maps. EXIF DATA Canon 1D Mk II. EF 17-35 f/2.8L USM @17mm. 1/80s f/10 ISO 160. Thursday 26th July 2007. I will be posting images from the archives for a few weeks. Campbells Cove Sunrise (originally taken May 10th 2005). View location on Google Maps. EXIF DATA Canon 1D Mk II. EF 17-35 f/2.8L USM @17mm. 1/10s f/11 ISO 200. Wednesday 25th July 2007. I will be posting images from the archives for a few weeks. Campbells Cove (originally taken July 14th 2005). View location on Google Maps. EXIF DATA Canon 1D Mk II. EF 17-35 f/2.8L USM @17mm. 1/80s f/10 ISO 200. Tuesday 24th July 2007. I will be posting images from the archives for a few weeks. 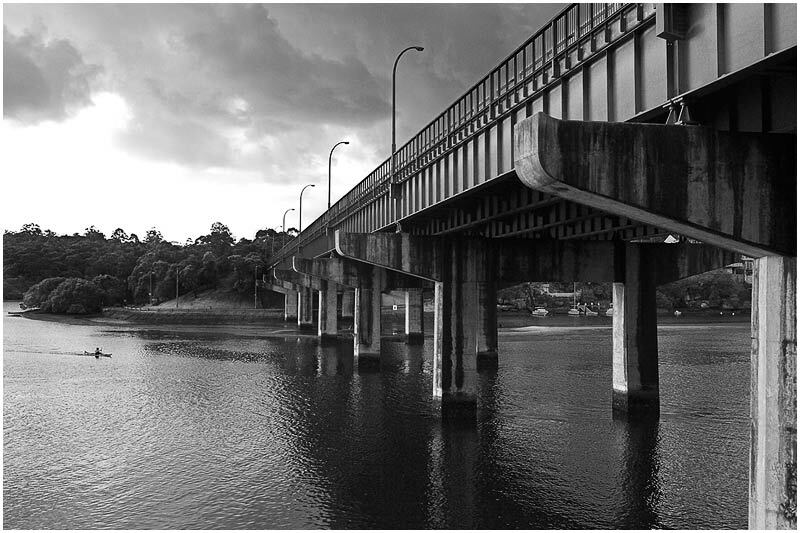 Fig Tree Bridge, Lane Cove (originally taken July 10th 2005). View location on Google Maps. EXIF DATA Canon 1D Mk II. EF 17-35 f/2.8L@17mm 1/125s f/10 ISO 200. Monday 23rd July 2007. I will be posting images from the archives for a few weeks. The Rocks (originally taken September 23rd 2005). 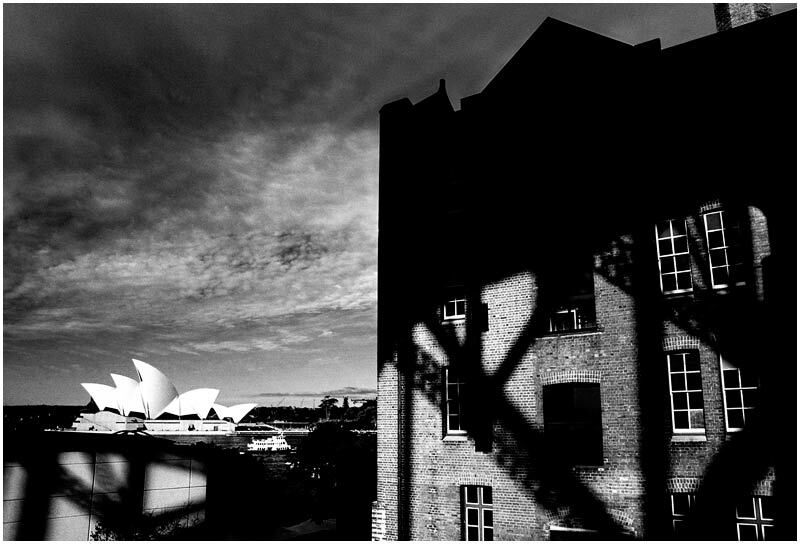 This former warehouse (now an apartment block) stands in the shadow of the harbour bridge. View location on Google Maps. EXIF DATA Canon 1D Mk II. EF 17-35 f/2.8L@17mm 1/125s f/10 ISO 200. Sunday 22nd July 2007. 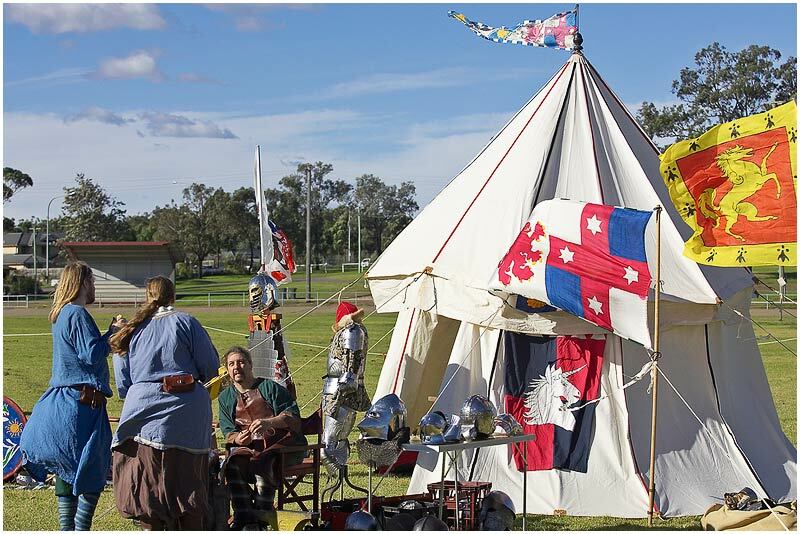 I will be posting images from the Medieval Fair at Castle Hill for the remainder of this week. View location on Google Maps. EXIF DATA Canon 1D Mk II. EF 70-200 f/2.8L @200mm. 1/1250s f/6.3 ISO 200. Friday 20th July 2007. 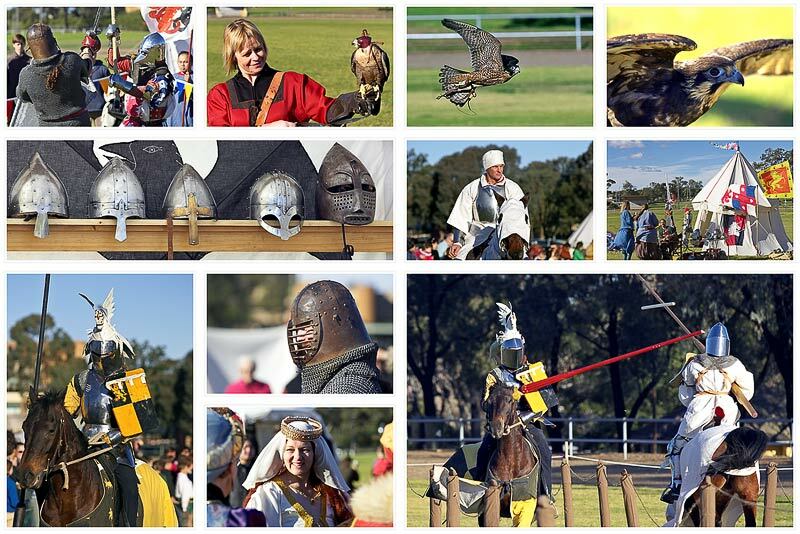 I will be posting images from the Medieval Fair at Castle Hill for the remainder of this week. View location on Google Maps. EXIF DATA Canon 1D Mk II. EF 70-200 f/2.8L @200mm. 1/1600s f/4.5 ISO 200. Thursday 19th July 2007. 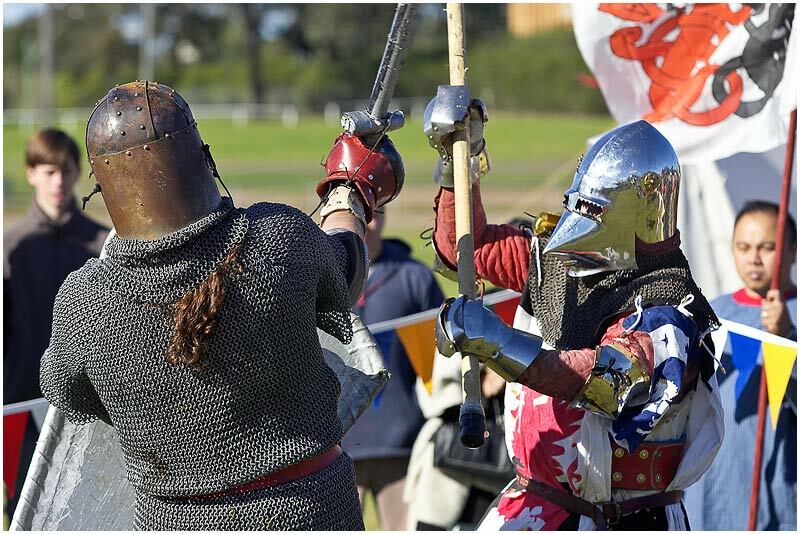 I will be posting images from the Medieval Fair at Castle Hill for the remainder of this week. View location on Google Maps. EXIF DATA Canon 1D Mk II. EF 70-200 f/2.8L @150mm. 1/1250s f/4.5 ISO 200. Wednesday 18th July 2007. 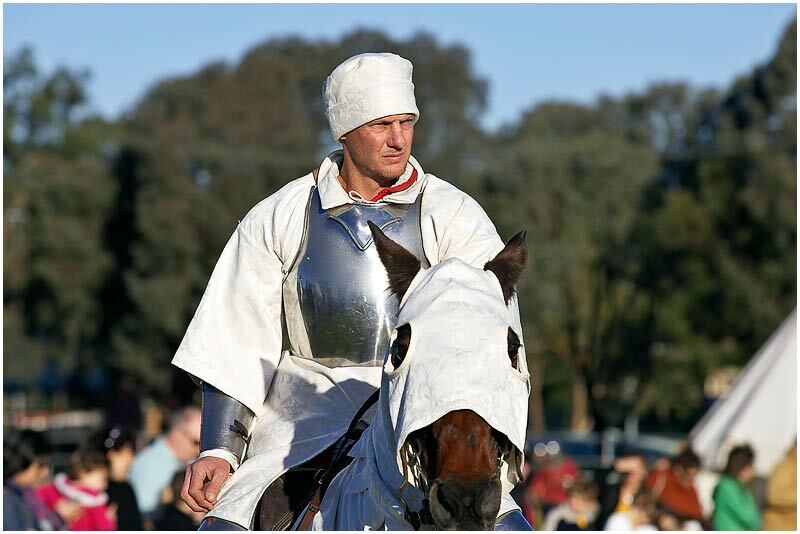 I will be posting images from the Medieval Fair at Castle Hill for the remainder of this week. View location on Google Maps. EXIF DATA Canon 1D Mk II. EF 70-200 f/2.8L @70mm. 1/3200s f/4.5. ISO 200. Tuesday 17th July 2007. 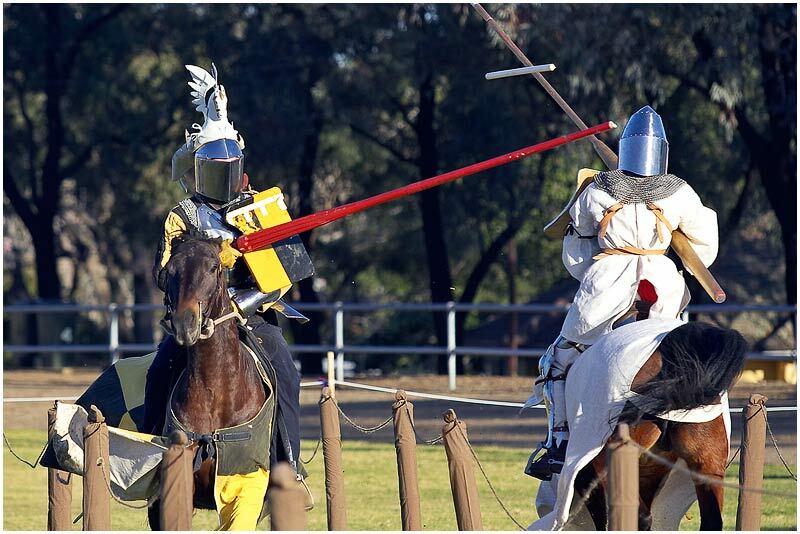 I will be posting images from the Medieval Fair at Castle Hill for the remainder of this week. View location on Google Maps. EXIF DATA Canon 1D Mk II. EF 70-200 f/2.8L @200mm. 1/1000s f/4.5. ISO 200. Monday 16th July 2007. 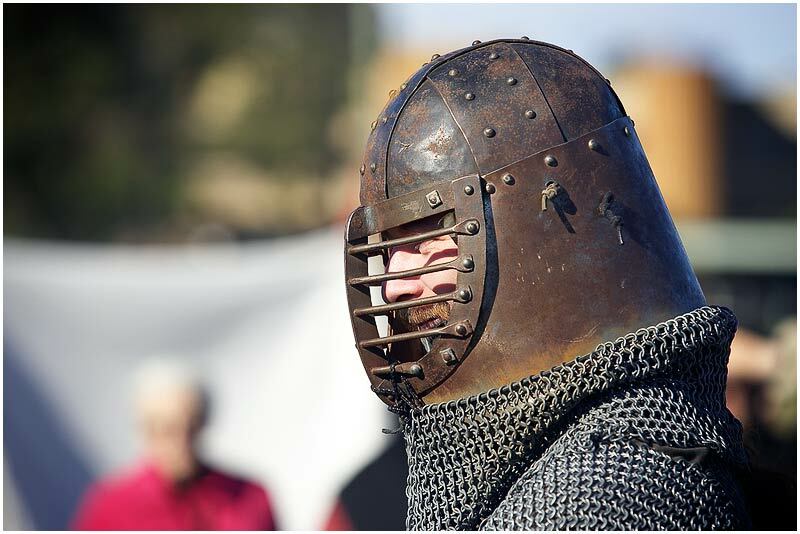 I will be posting images from the Medieval Fair at Castle Hill for the remainder of this week. View location on Google Maps. EXIF DATA Canon 1D Mk II. EF 70-200 f/2.8L @115mm. 1/1250s f/4. ISO 200. Sunday 15th July 2007. 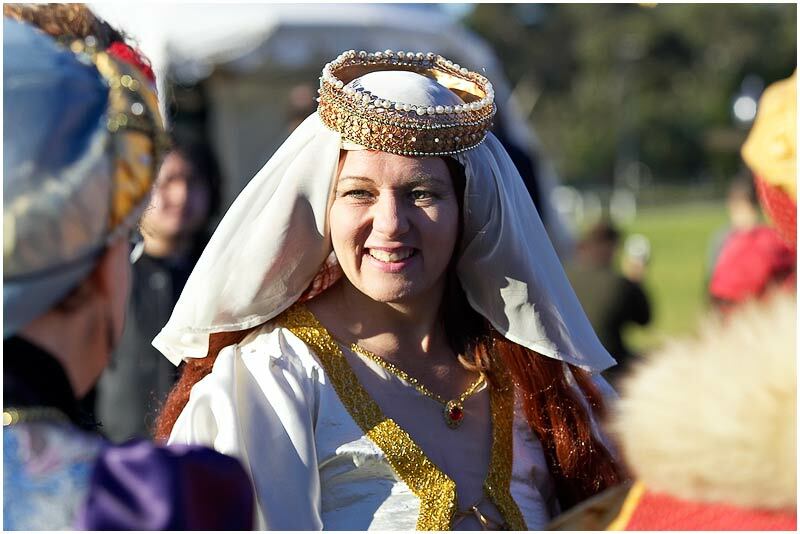 I will be posting images from the Medieval Fair at Castle Hill for the remainder of this week. View location on Google Maps. EXIF DATA Canon 1D Mk II. EF 70-200 f/2.8L @200mm. 1/1250s f/4. ISO 200. Saturday 14th July 2007. Medieval Fair, Castle Hill. View location on Google Maps. Bondi, Thursday 12th July 2007. 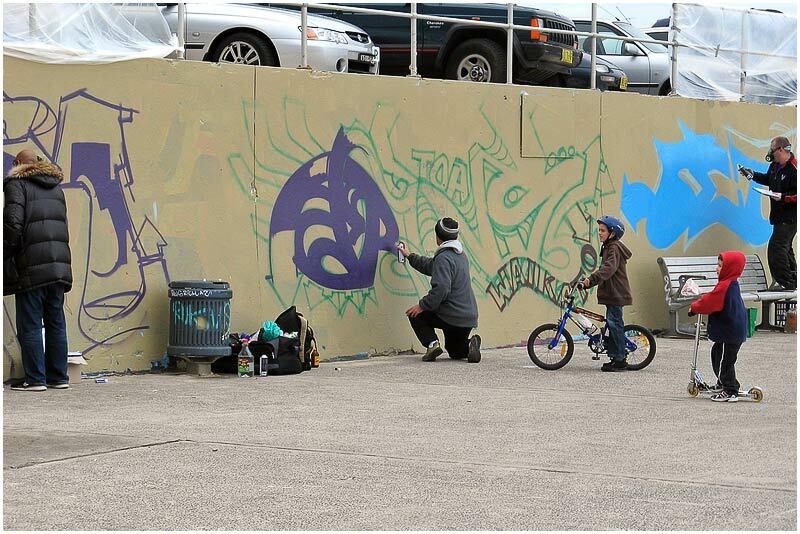 Commissioned graffiti artists paint sections of the promenade wall along Bondi Beach. View location on Google Maps. EXIF DATA Canon A710 IS. 1/320s f/4 ISO 100. Bondi, Thursday 12th July 2007. 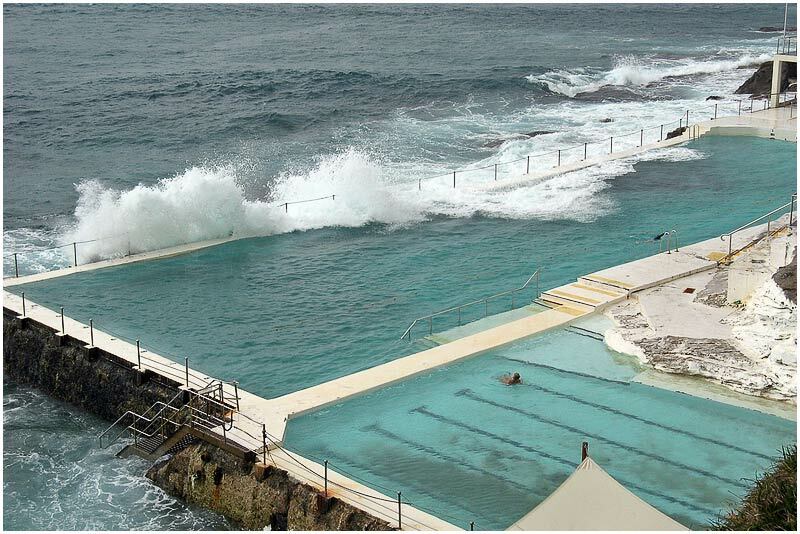 Bondi Icebergs swimming pool. View location on Google Maps. EXIF DATA Canon A710 IS. 1/250s f/4 ISO 100. Bondi, Wednesday 11th July 2007. 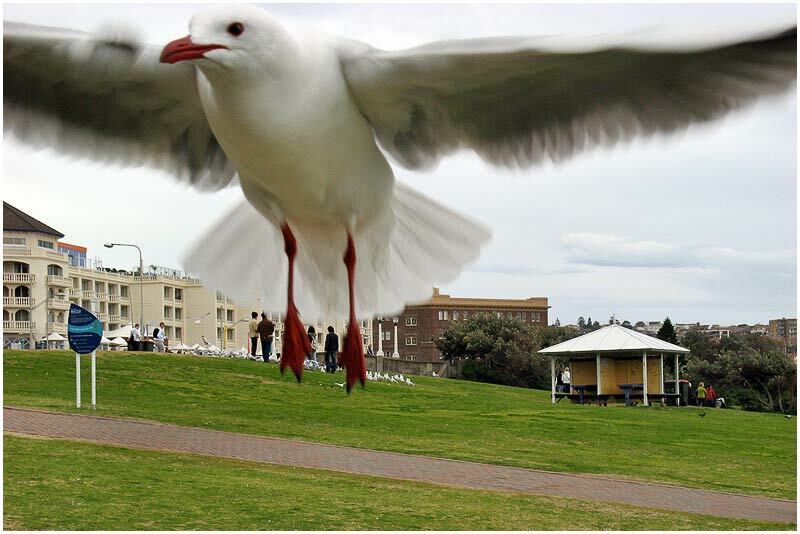 It can be a tricky business eating lunch near the beach on Bondi where seagulls can get quite aggressive demanding a share of your food. View location on Google Maps. EXIF DATA Canon A710 IS. 1/200s f/5.6 ISO 100. Garden Island, Tuesday 10th July 2007. 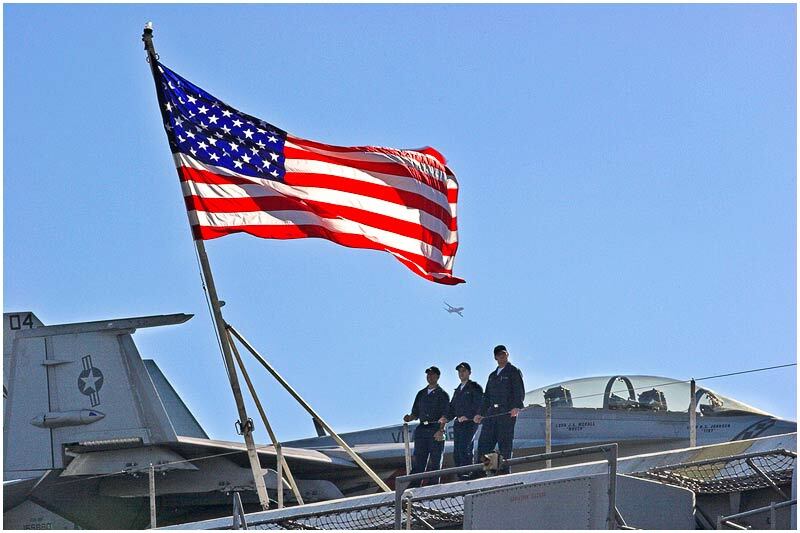 The USS Kitty Hawk aircraft carrier left Sydney today after a five day visit. View location on Google Maps. EXIF DATA Canon A710 IS. 1/40s f/4.8 ISO 100. Garden Island, Monday 9th July 2007. 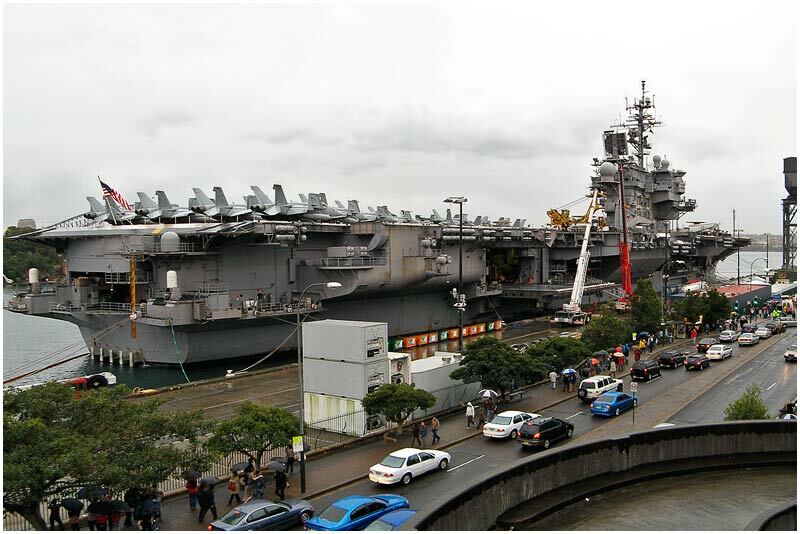 The USS Kitty Hawk aircraft carrier is in town for several days. View location on Google Maps. EXIF DATA Canon A710IS. 1/60s f/2.8 ISO 100. Sunday 8th July 2007. Sydney Webcam is taking a break for the month of July. Please enjoy photos from the archives until I return. 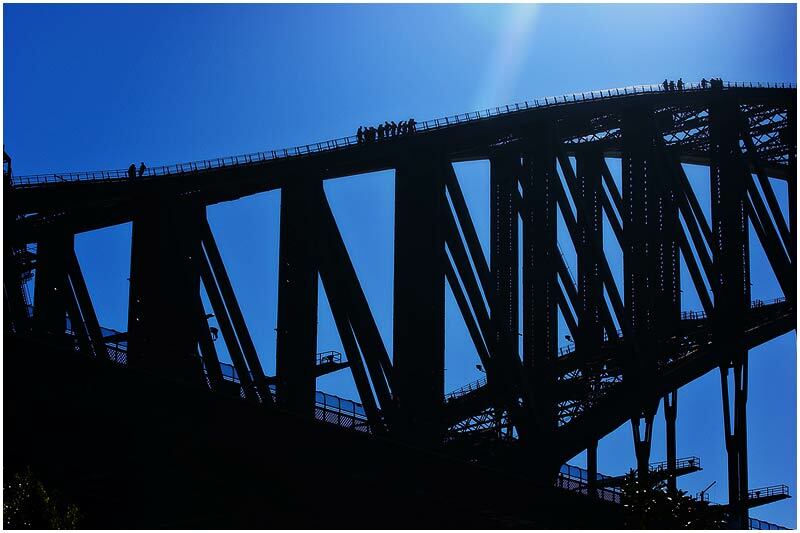 Sydney Harbour Bridge (originally taken 4th September 2005). View location on Google Maps. EXIF DATA Canon 1D Mk II. EF 17-35 f/2.8L@21mm 1/50s f/10 ISO 400. Saturday 7th July 2007. Sydney Webcam is taking a break for the month of July. Please enjoy photos from the archives until I return. 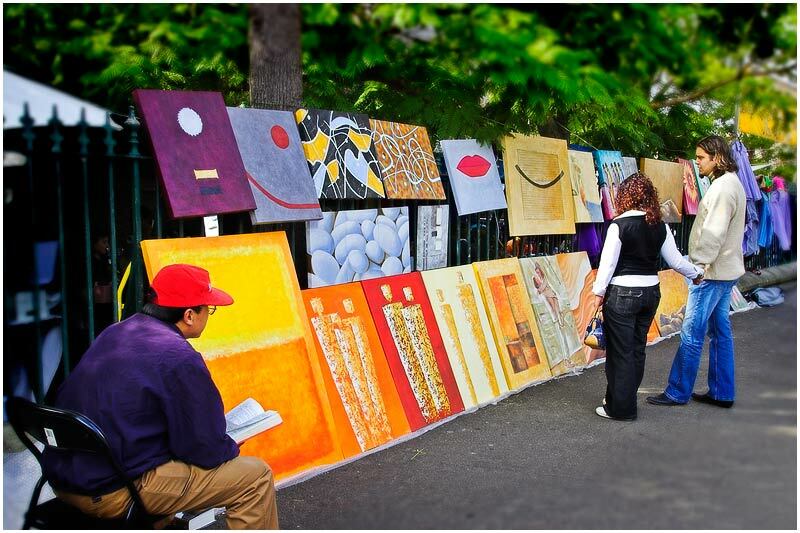 Balmain Markets, Darling Street (originally taken 21st May 2005). View location on Google Maps. EXIF DATA Canon 1D Mk II. EF 17-35 f/2.8L@35mm. 1/60s f/11. ISO 200. Friday 6th July 2007. Sydney Webcam is taking a break for the month of July. Please enjoy photos from the archives until I return. 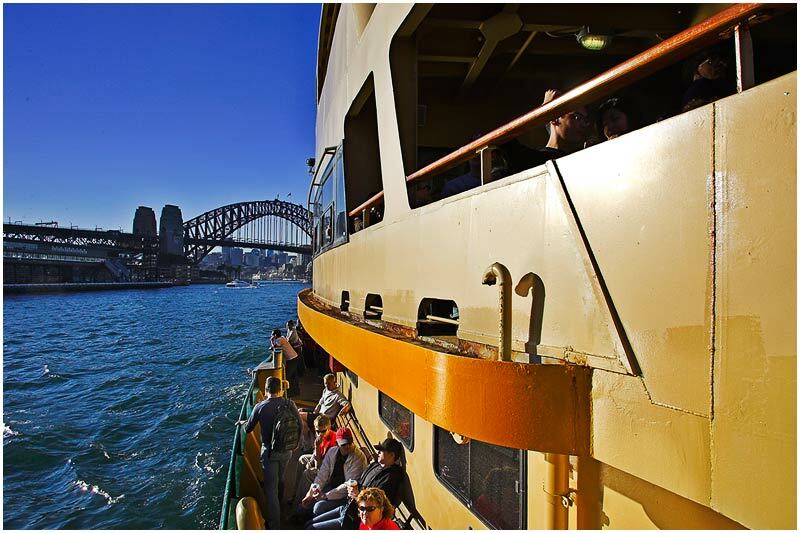 On the ferry to Manly (originally taken 8th September 2005). View location on Google Maps. EXIF DATA Canon 1D Mk II. EF 17-35 f/2.8L@17mm 1/125s f/11 ISO 320. Thursday 5th July 2007. Sydney Webcam is taking a break for the month of July. Please enjoy photos from the archives until I return. 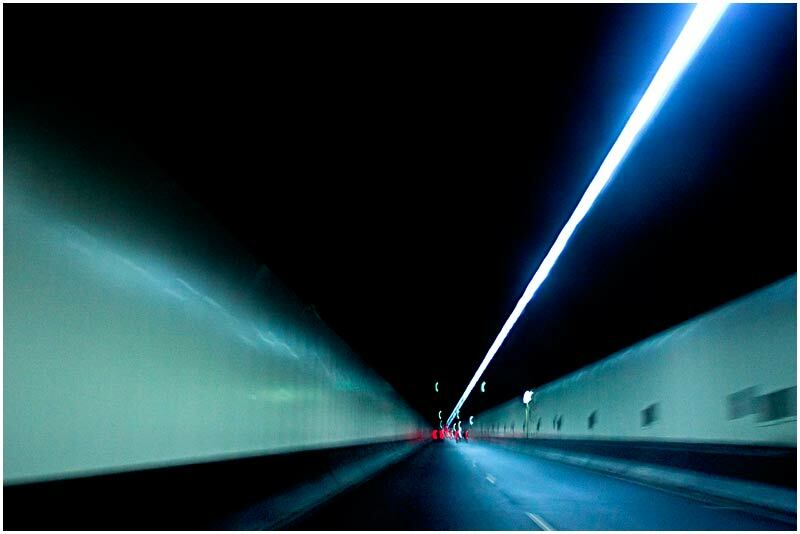 Sydney Harbour Tunnel (originally taken 19th July 2005). View location on Google Maps. EXIF DATA Canon 1D Mk II. EF 17-35 f/2.8L @30mm. 1/13s f/2.8. ISO 1600. Wednesday 4th July 2007. 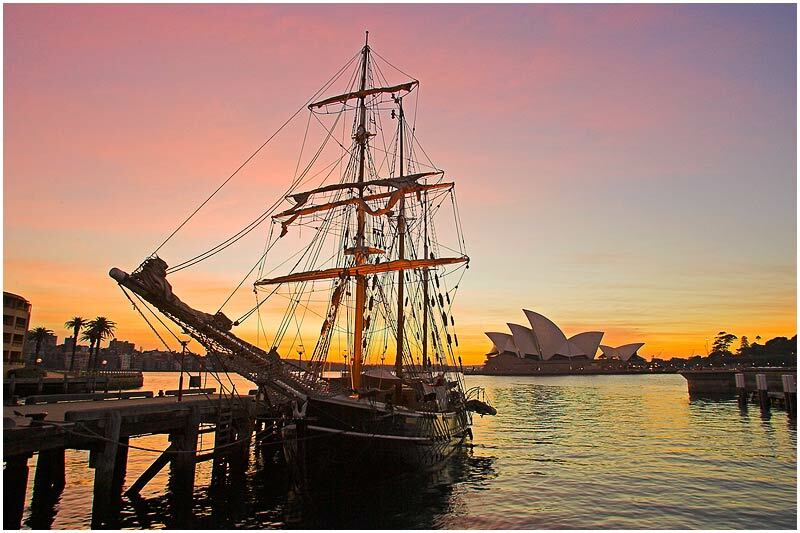 Sydney Webcam is taking a break for the month of July. Please enjoy photos from the archive until I return. 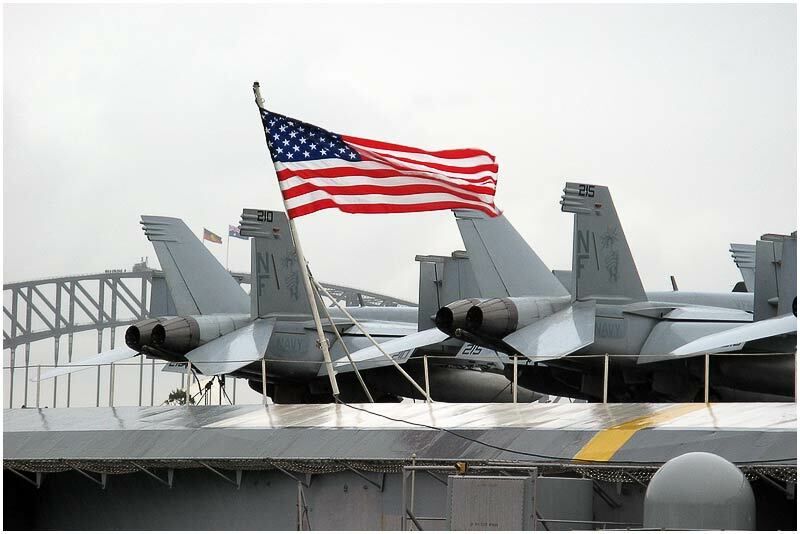 USS Kitty Hawk aircraft carrier on a visit to Sydney (originally taken 4th July 2005). View location on Google Maps. EXIF DATA Canon 1D Mk II. EF 70-200 f/2.8L @200mm. 1/125s f/32. ISO 400. Tuesday 3rd July 2007. Sydney Webcam is taking a break for the month of July. Please enjoy photos from the archives until I return. AMP Building, Circular Quay (originally taken 23rd May 2005). 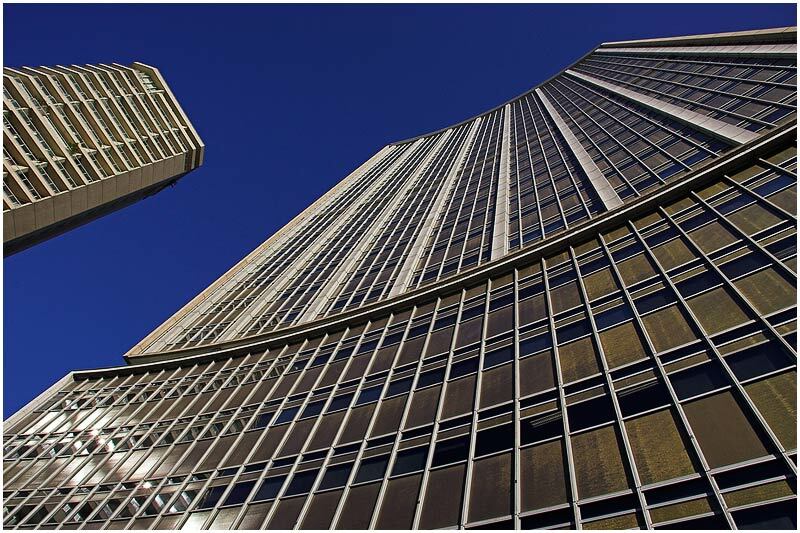 In the 1950's building height restrictions were lifted in Sydney and in 1962 this became Australia's first skyscraper. It is now dwarfed by the many other taller buildings that sit behind it. View location on Google Maps. EXIF DATA Canon 1D Mk II. EF 17-35 f/2.8L@17mm. 1/100s f/13. ISO 200. Monday 2nd July 2007. Sydney Webcam is taking a break for the month of July. Please enjoy photos from the archive until I return. 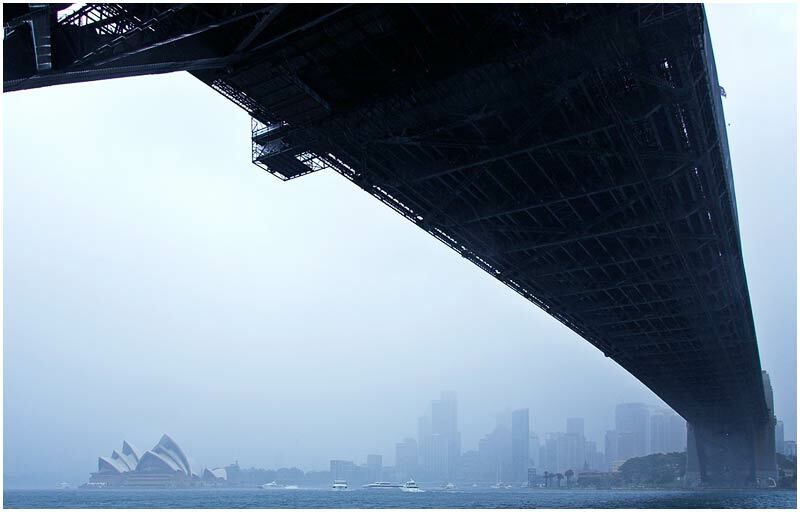 Sydney Harbour Bridge (originally taken 18th July 2005). View location on Google Maps. EXIF DATA Canon 1D Mk II. EF 70-200 f/2.8L @70mm. 1/200s f/14. ISO 200.